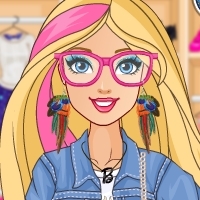 Fashion trends are amazing and they change very often but Barbie still have some timeless favorites, just like all of us. 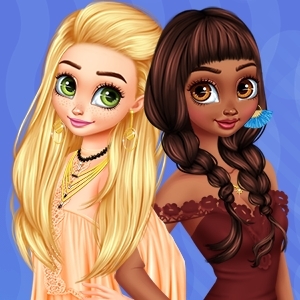 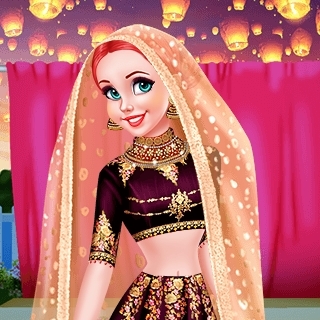 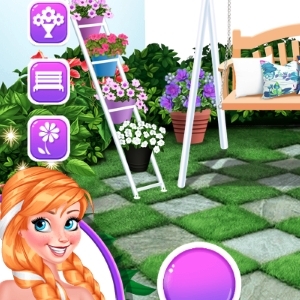 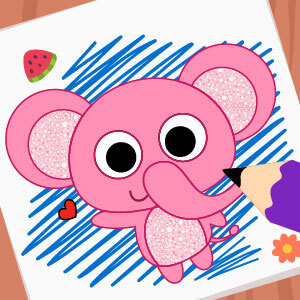 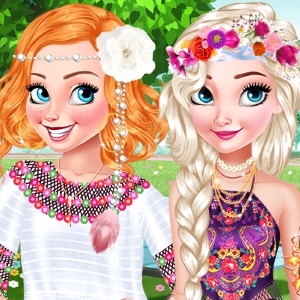 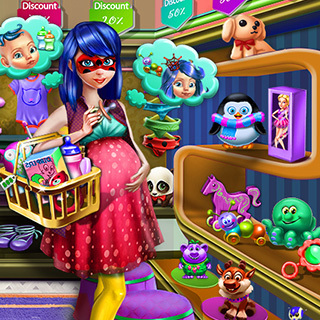 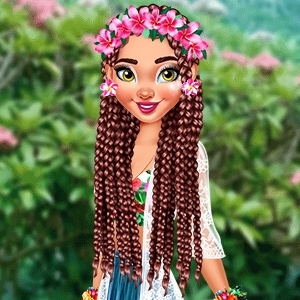 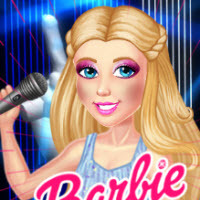 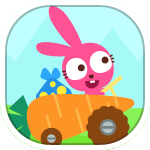 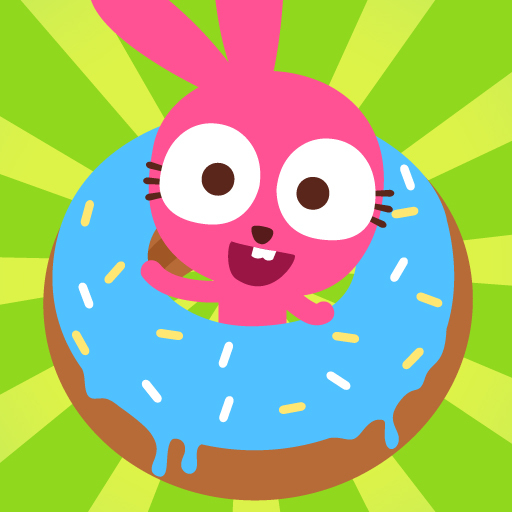 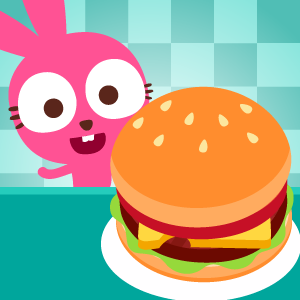 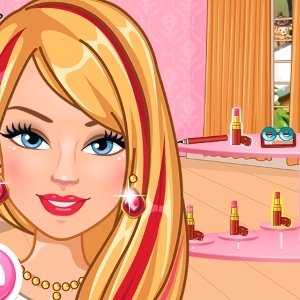 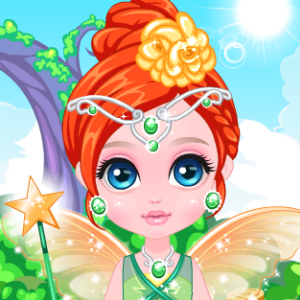 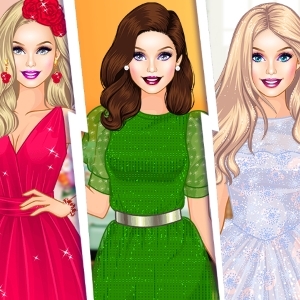 Have fun choosing two different styles for Barbie and enjoy playing Barbie Princess Vs Tomboy game! 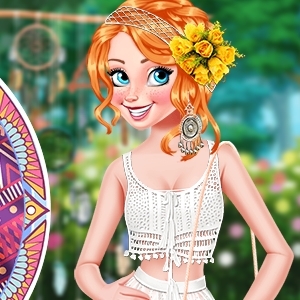 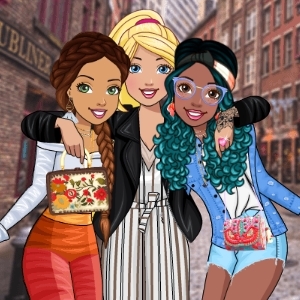 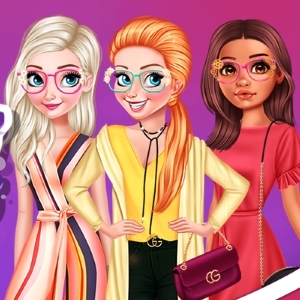 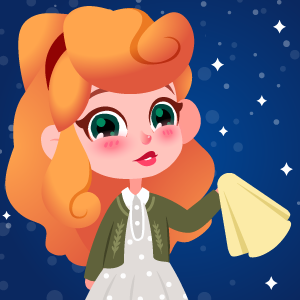 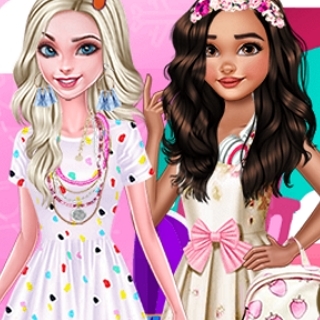 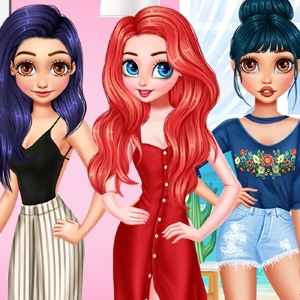 In this amazing new game we have for you, find your fashion inspiration by choosing a cute princess style and a preppy one for Barbie. 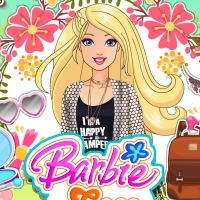 Barbie absolutely loves her princess look and she feels comfortable in her flowy princess dresses.